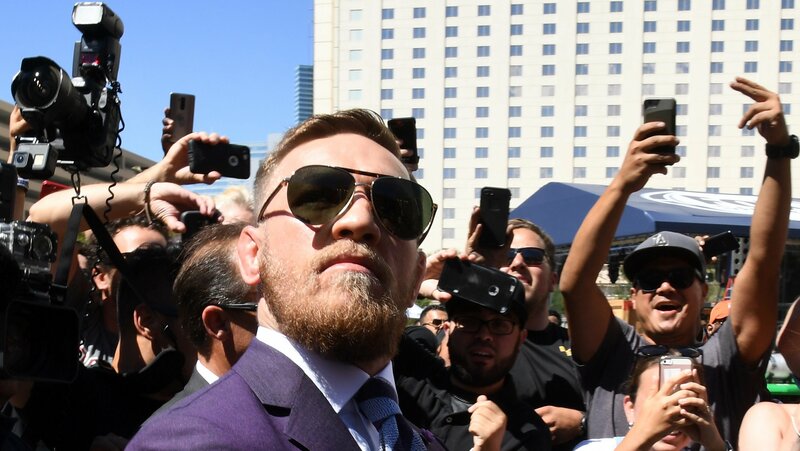 The fallout of the UFC 229 riot continues, as not only will Khabib Nurmagomedov face a complaint from the Nevada State Athletic Commission, so will Conor McGregor. In an interview with ESPN on Monday, Nevada Athletic Commission Chairman Anthony Marnell claimed that they are investigating both fighters and have seen new tape that seems to implicate McGregor being a more active participant in the brawl that started with Nurmagomedov diving onto McGregor teammate Dillon Danis. “There are a lot of things here,” Marnell said. “There are a lot of charges that can be brought against a spectator who came over the barricade, through the commission section and into the Octagon to strike a fighter three times. For the record, I have a massive problem with that. That cannot happen.